So, on our trip to the Outback...we stumbled upon a pretty cool Israeli horror film. 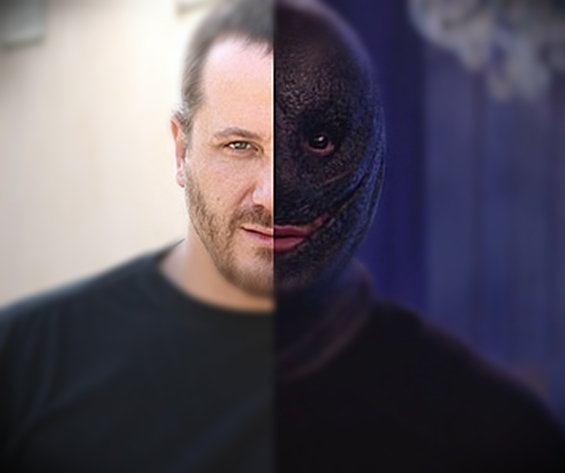 Kalevet has the unique distinction of being the very first horror film from Israel. It also offers some fresh new ideas and really interesting twists. It actually took me a few viewings to soak in the whole experience...but, it ended up being a worthwhile one. Written and directed by Aharon Keshales (who, incidentally, scored a gig in the ABC's of Death sequel), Rabies does some unconventional things to the slasher sub-genre...as well as the typical horror film. What's that you say? You haven't caught Rabies yet? Never fear...your friends at Film Deviant have it below for you today. Goddamn, those FD guys are pretty awesome, huh?